Your car upholstery is probably one of the first places you will clean on the interior of your car. Read on to discover how to keep your specific car upholstery material clean. 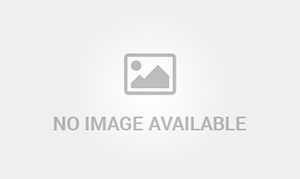 Car Seats Cleaning: Steam Cleaning vs. Waterless Wash. Which Is More Efficient? Discover the most efficient way to clean your car seats. Is it through steam cleaning or waterless washing? 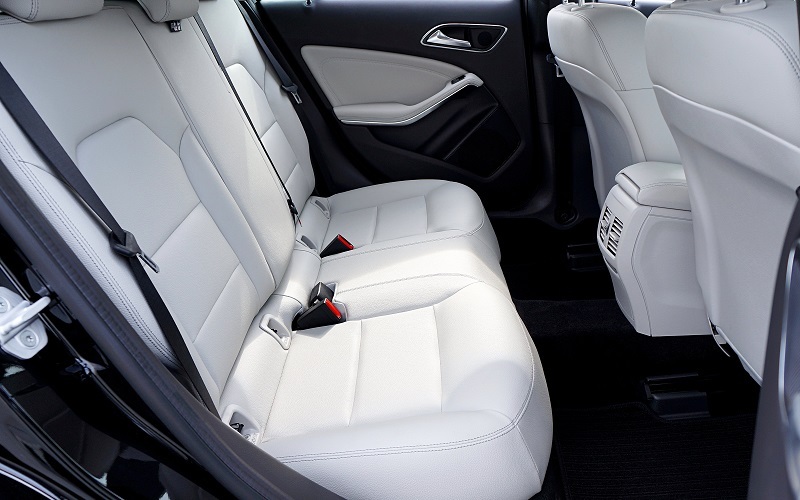 Read on to find out how to keep your car seats looking and feeling great. Looking for a simple and easy way to clean car upholstery stains? This Scotchgard upholstery cleaner review aims to give car owners tips and tricks to keep their car interior clean. Two of methods for car seats cleaning that are very effective are: steam cleaning, and cleaning with Nowet products. Both methods are eco-friendly and organic, which makes them even more appealing to many consumers. Each method has it’s own unique benefits attached to their use. Knowing how to steam clean car seats comes in handy when your budget won’t allow professional services. How to do it? Read on. 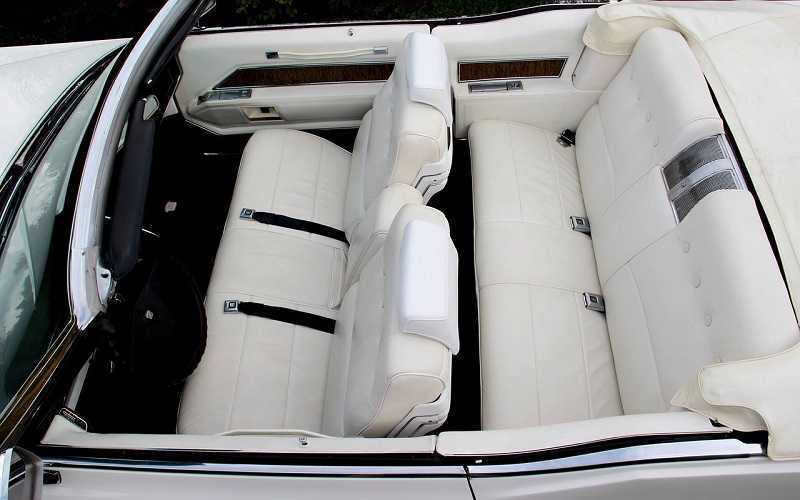 This Scotchgard review on their car upholstery cleaning products will help you choose the right upholstery products that suit your unique needs. Which Scotchgard Upholstery Product Is Best for Cars? 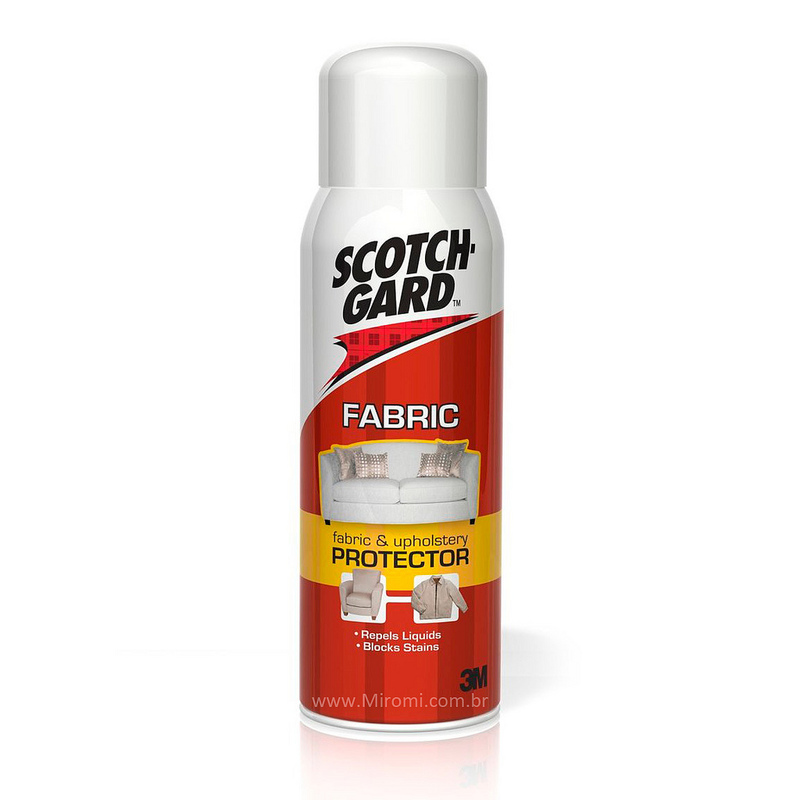 Scotchguard upholstery products are great investments to ensure quality care and protection of the fabrics in your vehicle. How to Wash Car Seats? 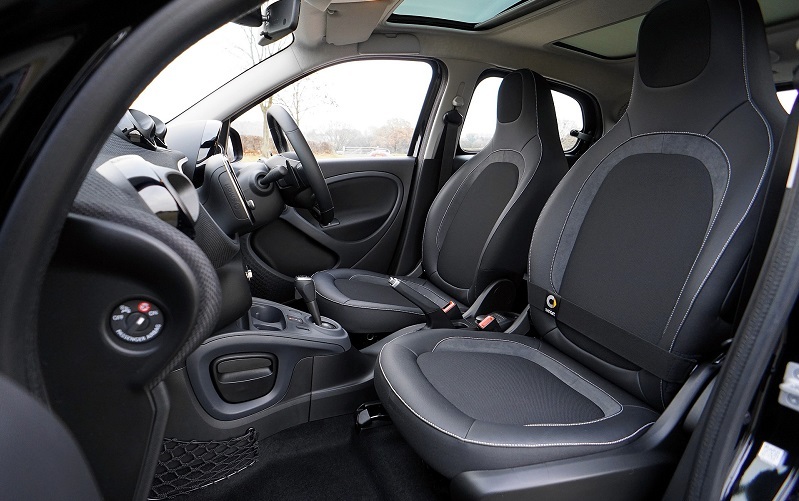 Maintaining your car seats clean will help you to keep up with the resale value of your car and the cleaning method which you should employ will depend on the kind of car seats which you have. Read on the blog post to identify what cleaning steps must be used to wash cloth car seats and leather car seats.